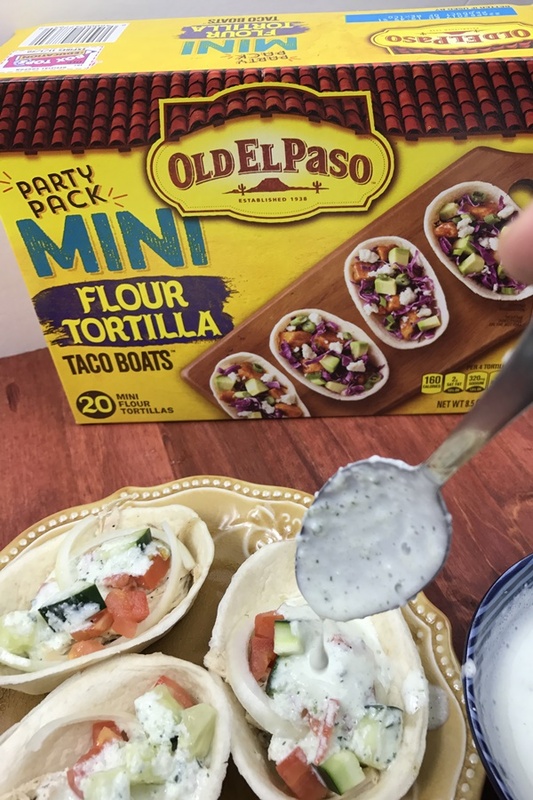 This post is sponsored by Old El Paso and Walmart, the recipe and opinions are my own. 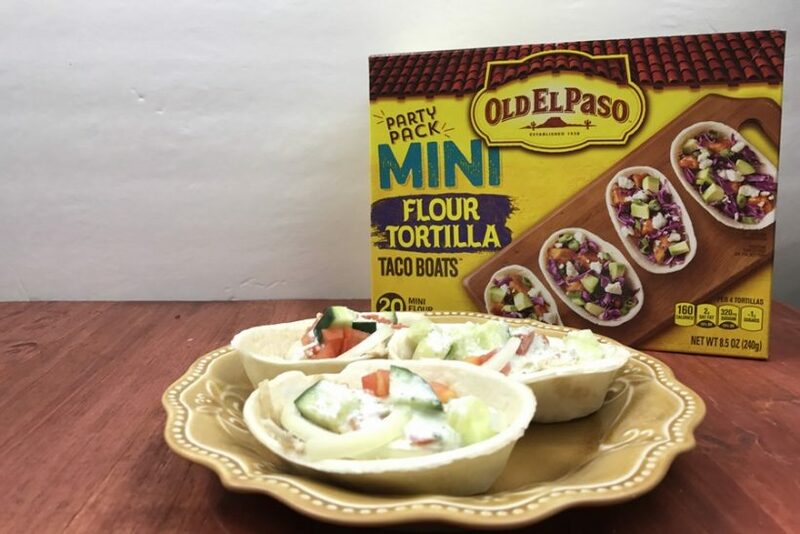 Looking for something quick and painless to serve for the big game? 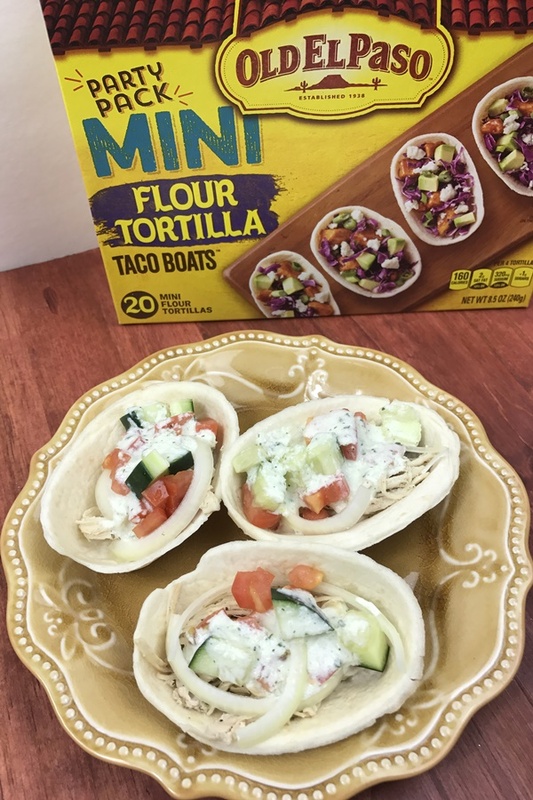 These Instant Pot Chicken Gyro Boats are perfect. They are small in size but are full of flavor. 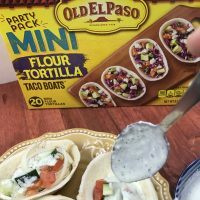 I found these wonderful Old el Paso mini soft boats the other day at Walmart, when I saw them I thought to myself, self these would be perfect to add to the spread for the big game. 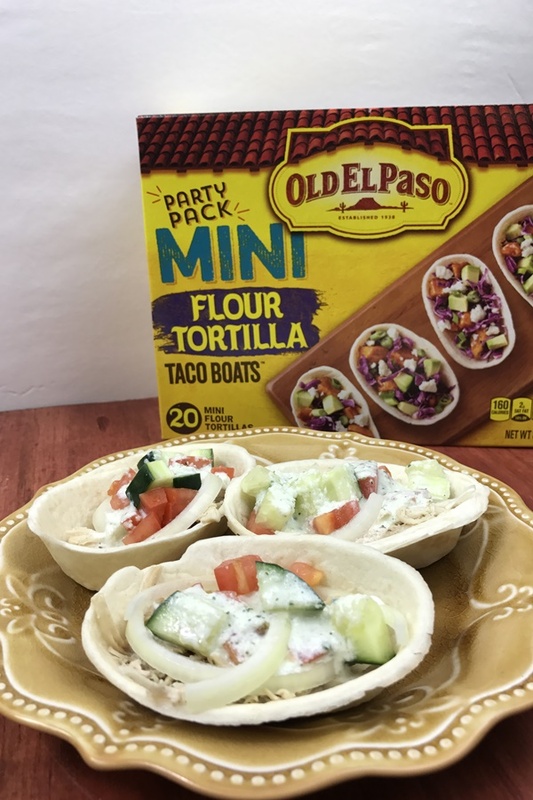 My first thought was to make Instant Pot Chicken Gyro Boats in them, and boy am I glad I did! They turned out amazing. They are pretty much bite size, so perfect as an appetizer. Just think about the type of hero you will be when you bring these bad boys out for the guys during the game. Pretty sure they would make you a super hero. I happen to just make them for dinner, and my kids loved them. Even the homemade Greek Tzatziki sauce. Find that recipe here. You DO NOT need any more liquid in this recipe, chicken makes its own.